It's no ordinary sunblock! It's a tinted moisturiser, sun block and skin lightner all in one. 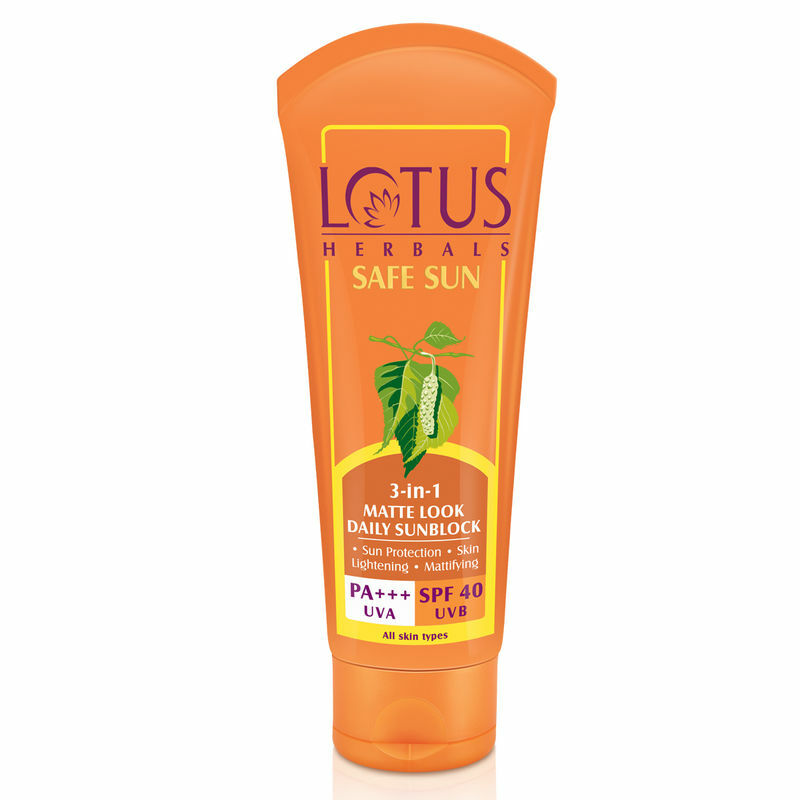 3-in-1 daily sun block is a revolutionary sun protection formulation which combines broad-spectrum UVA & UVB protection with skin lightening ingredients to give a uniform matte finish to the skin. Its fast absorption and non-greasy formula ensures a shine-free, light & clean feel.